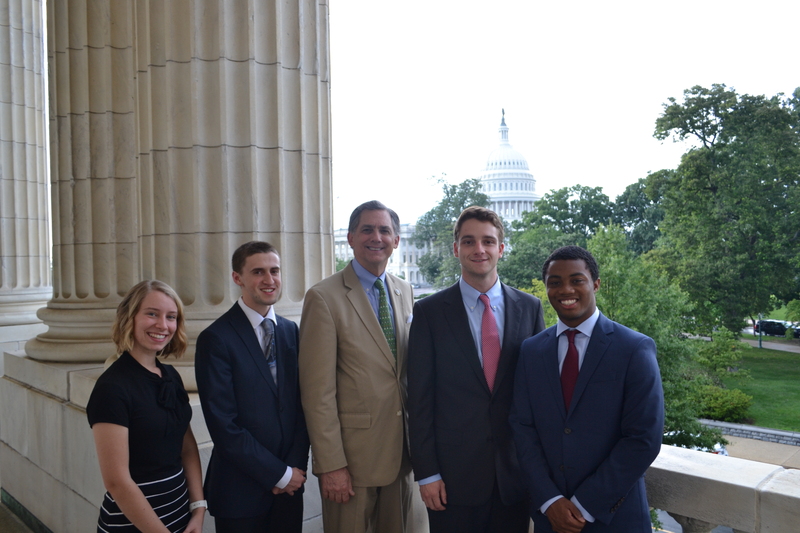 Interns will work in a fast-paced Capitol Hill office, gaining valuable exposure and knowledge of the legislative process and the U.S. Congress. Intern responsibilities include greeting constituents, answering constituent phone calls, opening and sorting mail, guiding Capitol building tours, and assisting staff with administrative tasks. Interns have a positive attitude, strong work ethic, and excellent written and oral communication skills. Social media and other communications experience a plus. Successful interns will be self-starters, take and listen to direction, and be willing to work both independently and as part of a team. Applicants should have working knowledge of current events and policy topics as well as a willingness to assist with daily office tasks. Those interested please send resume and cover letter to ar02.applications@mail.house.gov.